There’s no getting around the fact that, for many of us, tubs were the venues of our first great adventures, splashing about with toys and pretending to be a submarine. Well, some things never change. Tubs can be as much the setting of an adventure for the middle aged as for the toddler. Hotels know this and pander to our desire for adventure by installing tubs that are deep and lavish. Be it by depth of an indoor wooden tub in Vietnam or the novelty of an outdoor soak in the jungle, these bathtubs are well worth a soak. ABOVE: Long Beach from the Terrace Suite at the Anam. The beach or a bath? Indulge both at the same time at Anam’s capacious Terrace Suite with its unencumbered views of lush gardens, towering headlands, and an ocean dotted with traditional sampans and islands looming just offshore. Perched atop the resort’s five-floor Deluxe Collection building, the suite features a king-sized bed in the center, living and dressing areas, an expansive terrace, and striking bathroom bedecked in grey slate stone tiling with a deep soaking TOTO bathtub that drinks in a fulsome view of Long Beach and beyond. The hotel also boasts considerable fun poolside. The views over Victoria Harbour are world famous, and the Peninsula Hong Kong has some of the best. 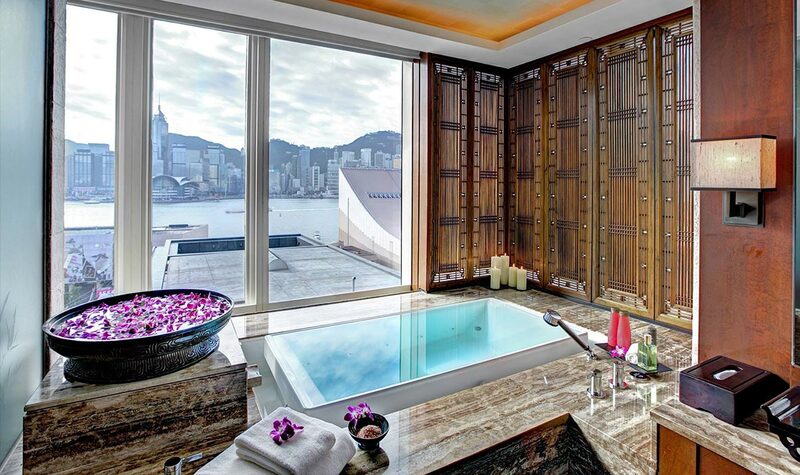 The bathrooms of the Grand Deluxe Harbour View Rooms feature views of the city skyline of Hong Kong Island. The marble bathroom has a corner for soaking, and the room also boasts a large, walk-in dressing room and vanity area. For travelers who really want to splash out, there is the 377 square meter Peninsula Suite with the best views in the whole of the hotel. 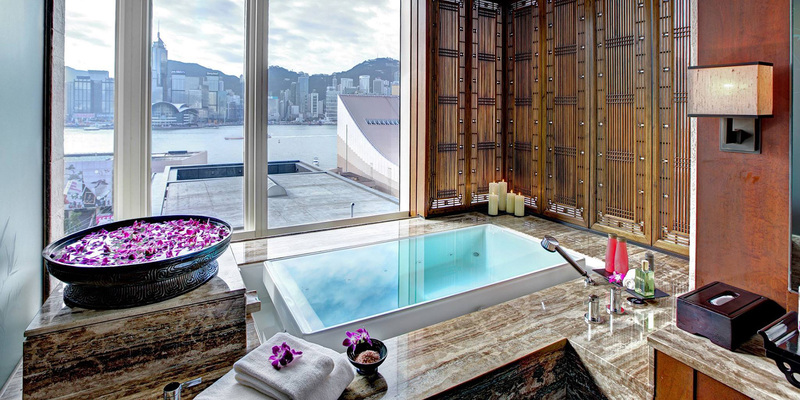 If visitors want even more of a soak, the Peninsula Spa is one of the best in the city and the indoor pool has views that rival the bathroom of the Grand Deluxe Harbour Rooms. 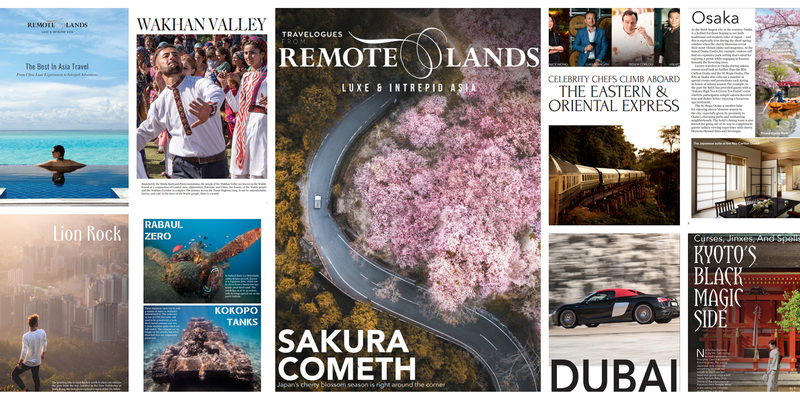 First-time visitors can use the Peninsula as a central base for their Hong Kong tours, be they hiking, eating, or hitting the shops with the hotel’s fleet of Rolls Royce Phantoms. ABOVE: Decadent Romance Suite at the Reverie Saigon. Not every tub’s a stage, but in the Romance Suite at The Reverie Saigon, this one-of-a-kind is thanks to a strategically placed porter chair that’s capable of turning any sitter into a spectator. This tub is in a suite favored by honeymooners, and since deep tubs inspire long soaks, well, that porter chair makes practical sense. 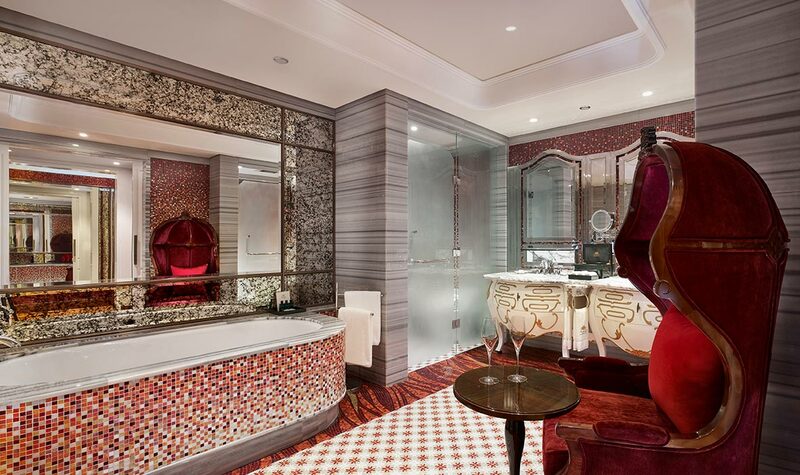 The tub itself is collared by Italian marble and embraced by lurid red mosaic tile. It’s deep enough, but perhaps what’s even more compelling is the mirror in the background. You’ve heard of an infinity pool. Well, here’s an infinity tub. 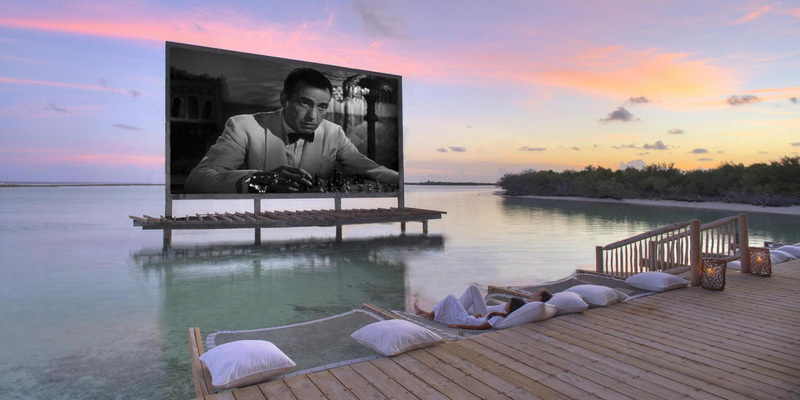 Soneva Kiri is the the most luxurious resort in the whole of the Gulf of Thailand; few big-name resorts even come close. A private jet takes travelers onto a private airstrip before they are ferried via speedboat to be met by their personal assistant, called Friday. From there, things just get better, but the highlight for many is the massive, outdoor, lavishly-appointed bathroom area. 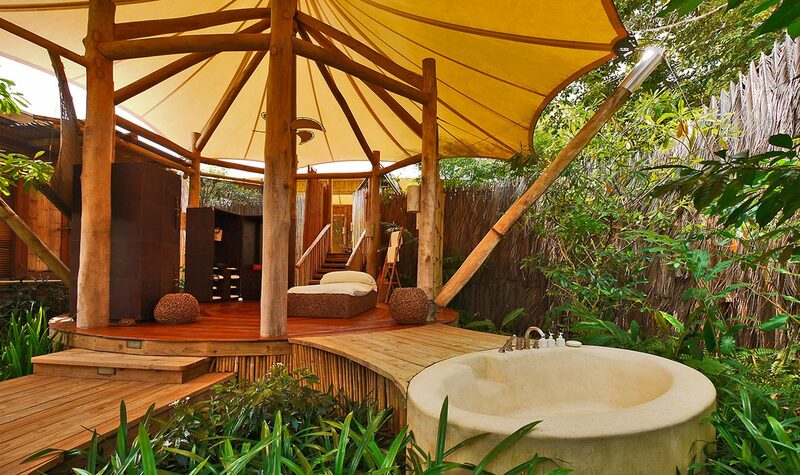 With outdoor showers (that’s plural), a soaking tub, and several dressing areas, the Soneva Kiri outdoor bathroom is found in the pleasant din of an island jungle, completely isolated from the outside world. Travelers should definitely try out the bathtub in this Koh Kood paradise after heading out to their personal pool and beachfront. ABOVE: Kohinoor Suite at the Oberoi Amarvilas. The main reason to go to Agra is, of course, the famed Taj Mahal, and from the rooms of the Oberoi Amarvilas, guests can get a glimpse from just 600 meters away. The luxurious surrounding of the Oberoi brand are well known, but few can boast such a view. All rooms feature views of the Taj Mahal, with architecture and designs inspired by Moorish and Mughal architecture. 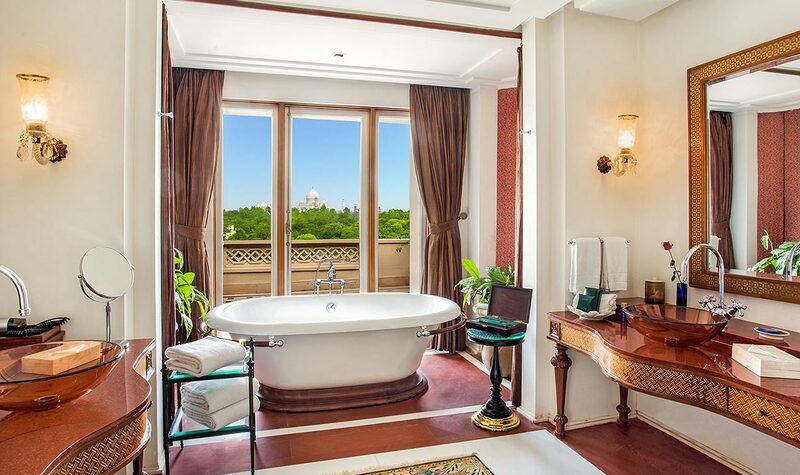 It’s the opulent Kohinoor Suite, however, that boasts the best bathroom view. ABOVE: Pool and beach at Anantara Kihavah. 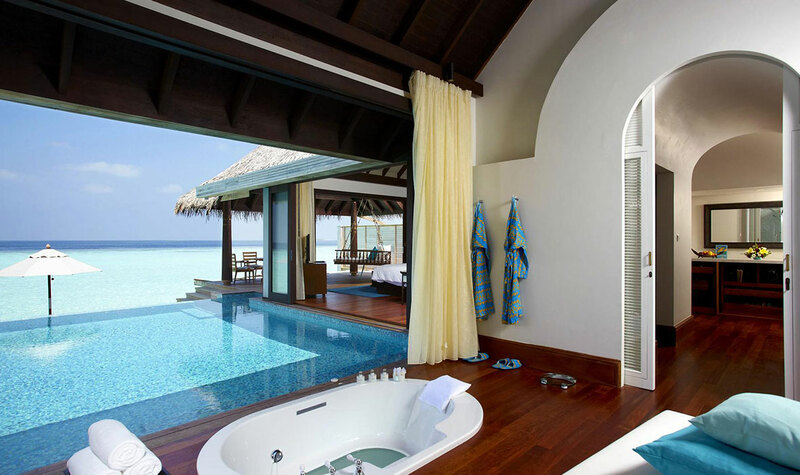 There’s no shortage of seaside bathtubs to be had in the Maldives – even the suites are going underwater these days. 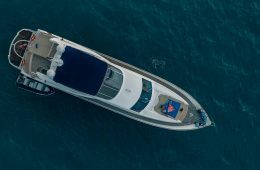 However, the Anantara Kihavah is a special mix of class, luxury, and you can get from the sea, to the pool, to the tub, and to the bed in a couple of steps. The featured Overwater Pool Villa is one of the finests accommodations in the Maldives – and that’s saying something. At 267 square meter, the Overwater Pool Villa is delicately designed in Maldivian style, and discreetly hidden from nearby villas. Days can be filled with swimming and evenings with the stocked wine fridge on the edge of the tub. 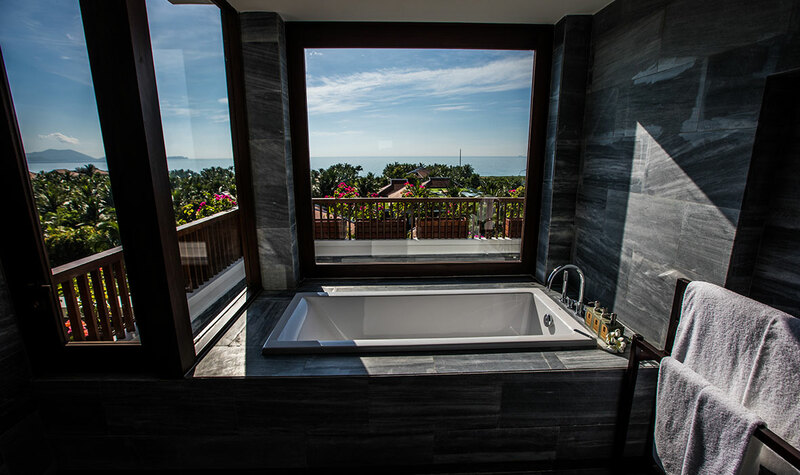 ABOVE: Wooden tub at Fusion Resort Phu Quoc. Although we love days spent on the beach, especially when it’s still as untouched as it is on Phu Quoc, there’s something to be said about retiring to your own private villa by the water for some more secluded time in the water. 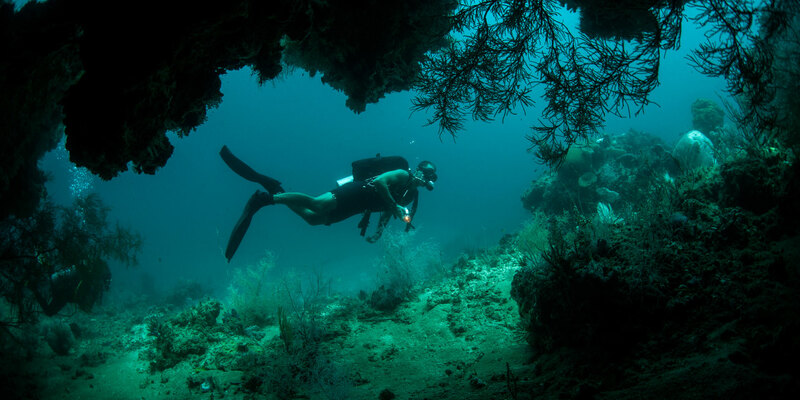 The private plunge pool of each of Fusion’s coastal abodes is tempting but its the deep sunken wooden tub surrounded by pebbles and overlooking a lush garden that draws visitors inside for an extended dip. ABOVE: Palace Hotel Tokyo over the CBD. While many hotels can claim waterfront locations few can say they abutt a moat, especially the moat of the sprawling Imperial Palace gardens in Tokyo. 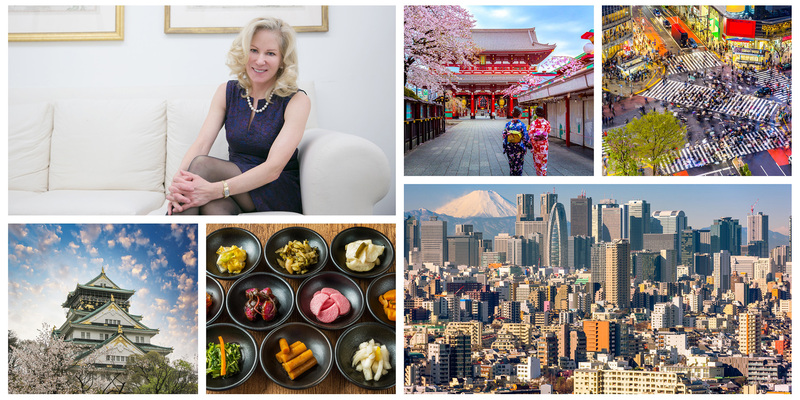 Palace Hotel Tokyo’s prime placement with its stunning views over the CBD, Wadakura fountain, and the surrounding Imperial gardens is best enjoyed 18 floors up. 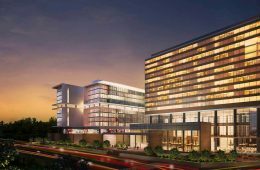 Book in at the hotel’s crowning glory, its spacious Palace Suite, and slide into the master bath to enjoy the city unfold from floor to ceiling windows. Need fresh air? 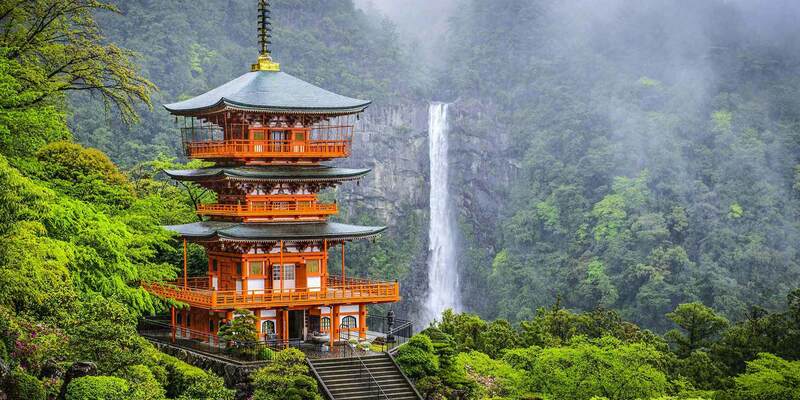 Step onto the open air balcony next to the bath, which is almost as rare in Tokyo as the outlook. Maybe check it out for the 2020 Summer Games in Tokyo. ABOVE: Grand Hyatt Taipei Presidential Suite. 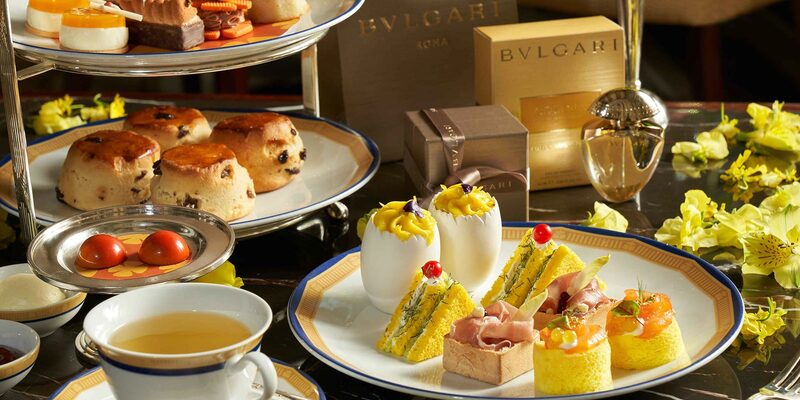 The City of Azaleas from 2,379 square-feet up at the Grand Hyatt Taipei’s Presidential Suite never looked better. With a breakfast to die for and under the care of an internationally renowned Parisian design firm, this 221 square-metre apartment strikes a unique balance between East and West. 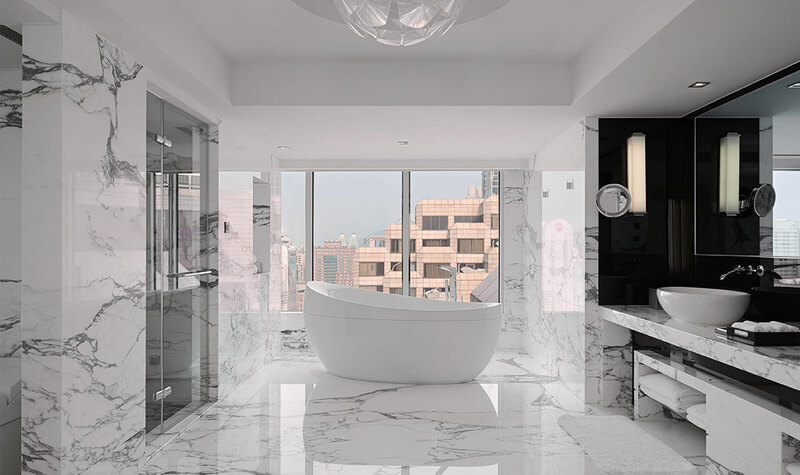 The master bathroom’s all-white marble floor extends up to its walls and is equipped with an extra deep soaking tub, featuring jet spas, Salvatore Ferragamo bath products, and panoramic city views. And if you get bored of the view outside the suite, the master bath’s mirror even transforms into a TV. What this tub lacks in depth, it makes up for in devilishness. 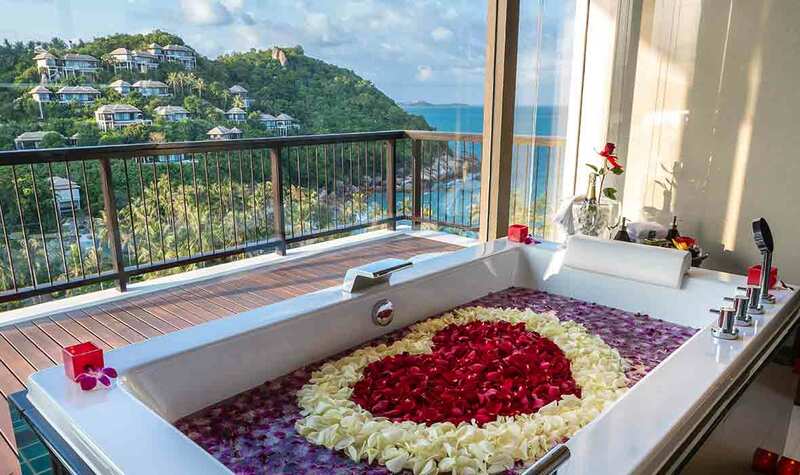 Seductive and daring, the voyeuristic bathtub in this Banyan Tree Samui villa looks out over a panorama of sapphire seas while seeming to whisper promises of naughtiness. Blended with Thai herbal oils and drizzled in orchid and rose petals, this warm tub invites you to wallow in luxury for just a wee while longer. All villas at Banyan Tree Samui come with private infinity pool, jacuzzi, an outdoor shower and bathroom overlooking the terrace. 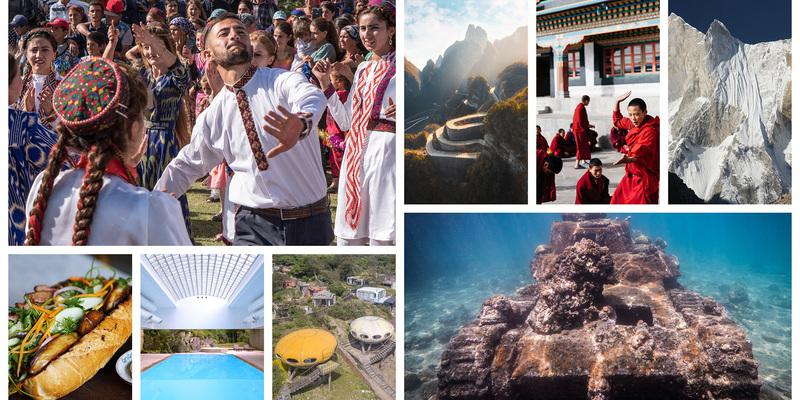 There are quite a few on worth a mention not on this list, from the pleasantly serene Anantara Quy Nhon to the underwater bathrooms of the Muraka, but there’s always more luxury to be found in Asia. 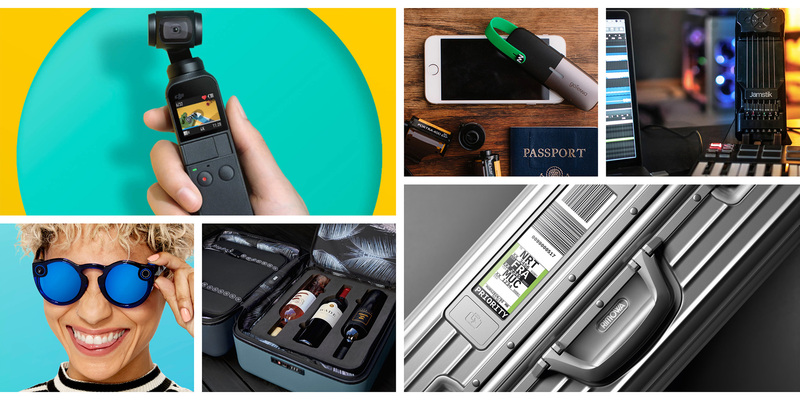 This article was compiled with the assistance of Balcony Media Group.